Hydrodrip drip line is an economical solution for different kinds of row, field and greenhouse crops. These tapes have built-in drip heads with a turbulent flow labyrinth to prevent clogging. Hydrodrip is a flat ribbon, so it is easy to unfold, both manually and mechanically. It is available in a wide range of diameters and with various wall thickness. 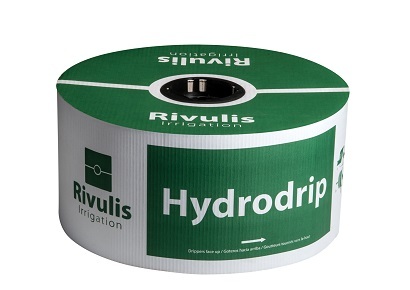 Hydro PC drip lines use special diaphragms to compensate for constant flow at variable inlet pressure. They are ideal for fields in sloping terrain and with long threads. 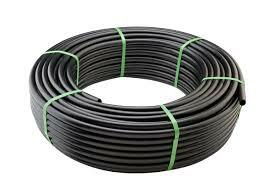 Thanks to large cross-section of its labyrinths and a self-cleaning mechanism, Hydro PC lines are highly resistant to clogging. Hydro PC is made of PE that is resistant to UV and fertilizers. The D5000 line is a line with pressure compensation with a flat drip type. Thanks to a modern dripper it allows you to run long threads with even irrigation. Hydrogol is a line with a cylindrical dripper produced in various variants of wall thickness, varying emitter spacing and efficiency. 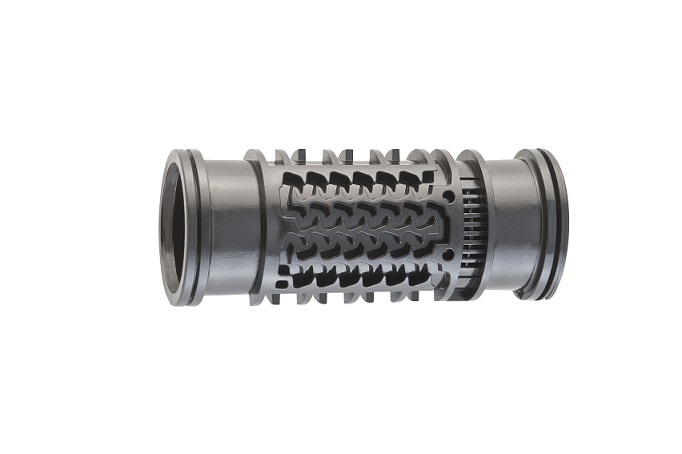 The Hydrogol emitter provides turbulent water flow that minimizes clogging. Hydrogol lines are produced with two openings. An additional outflow eliminates the intrusion of small particles when the water is turned off.